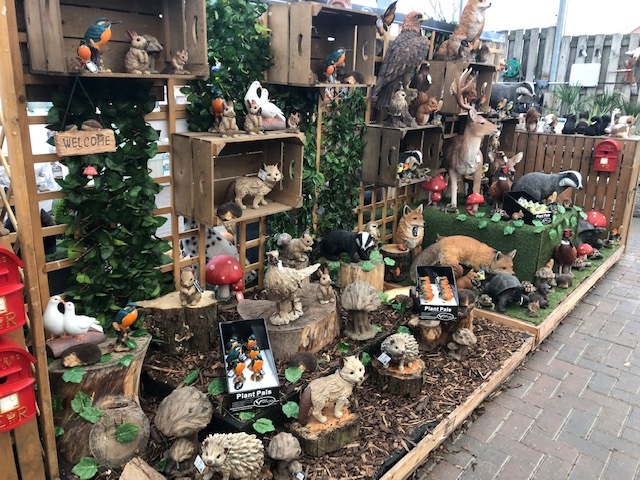 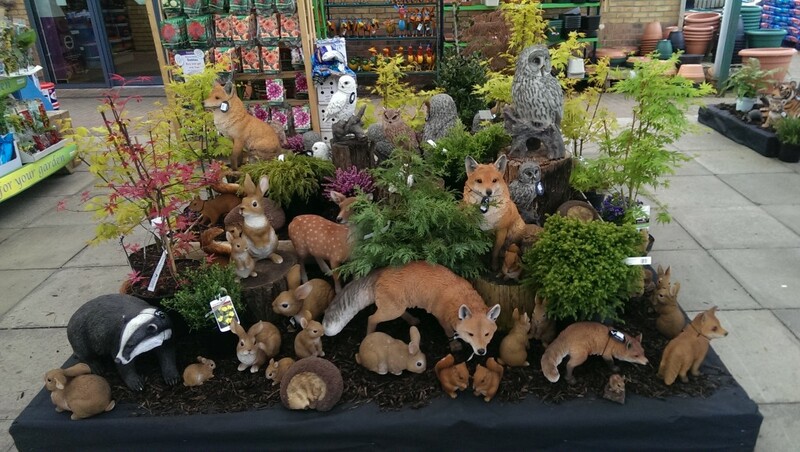 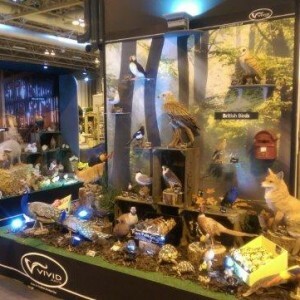 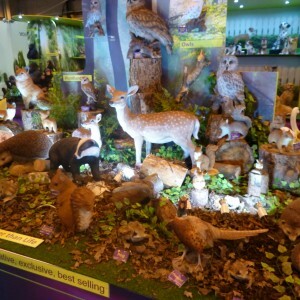 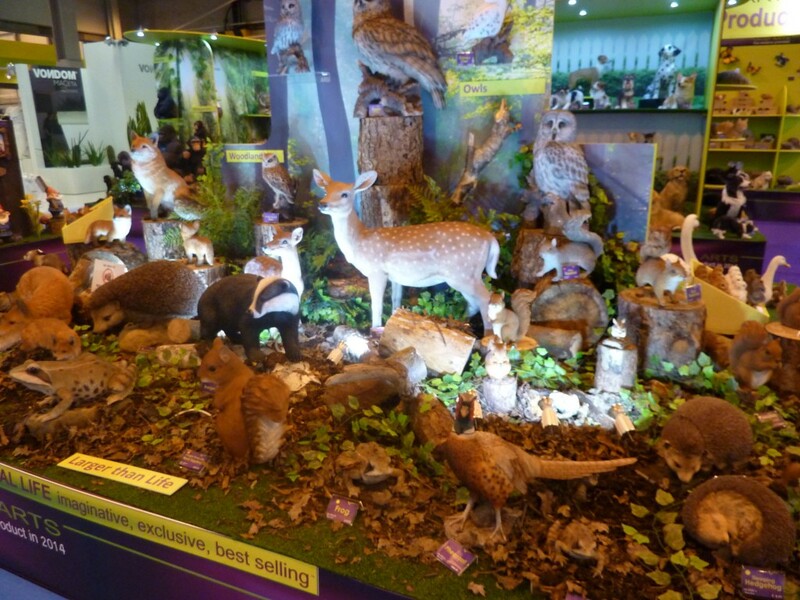 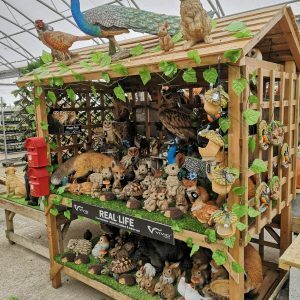 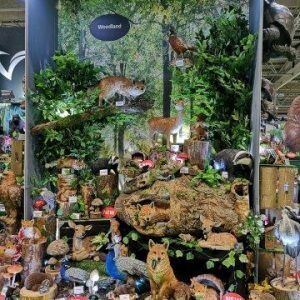 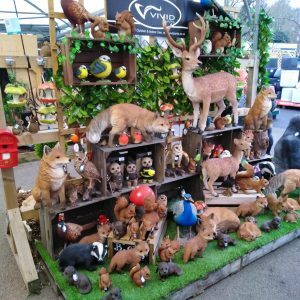 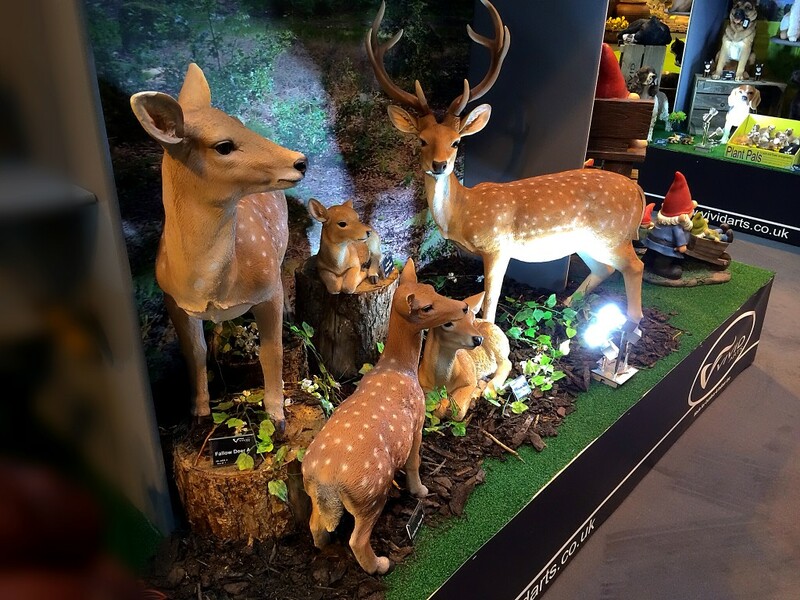 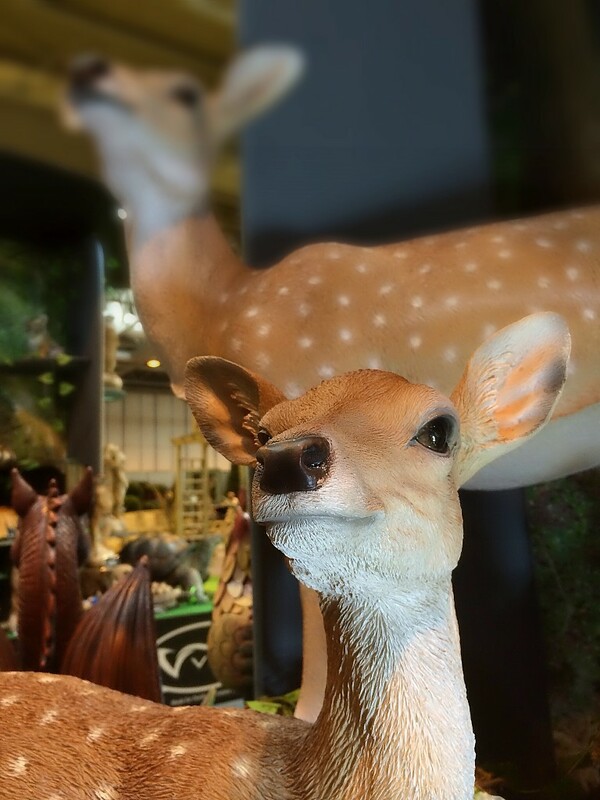 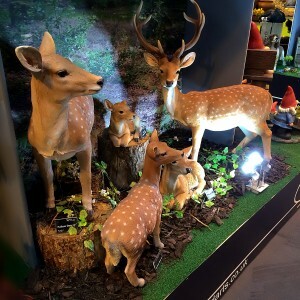 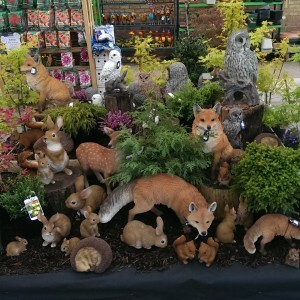 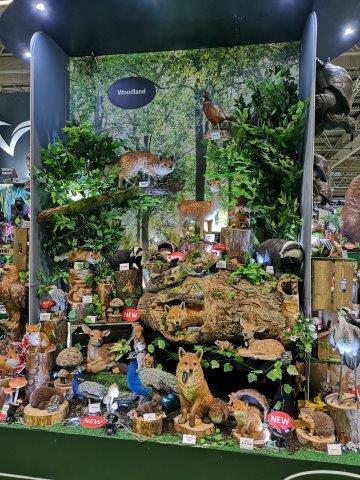 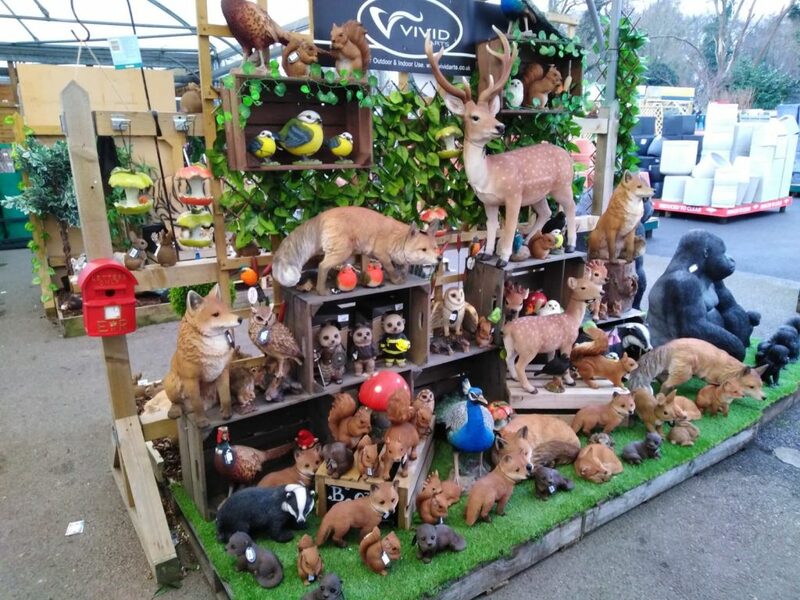 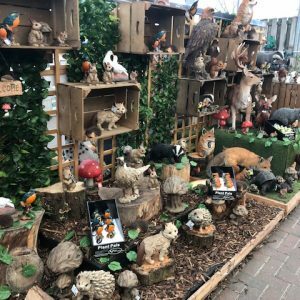 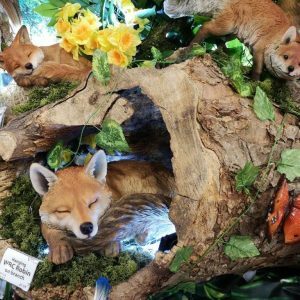 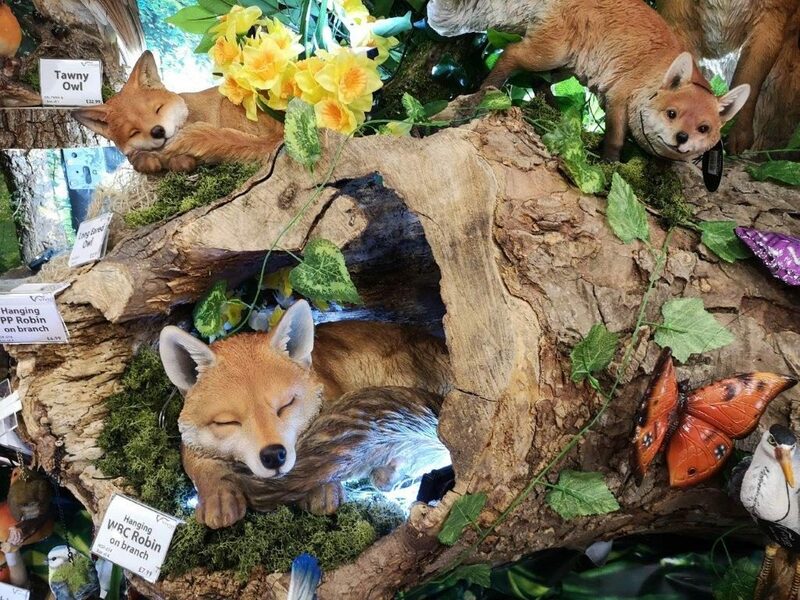 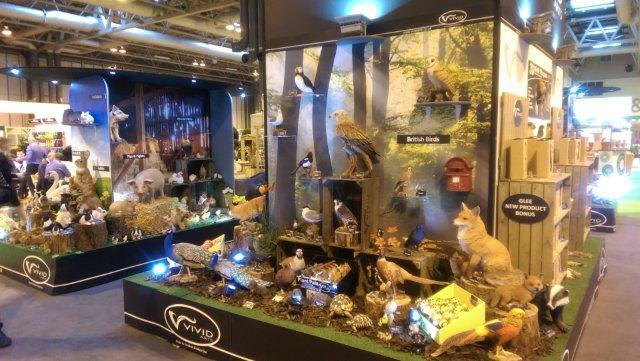 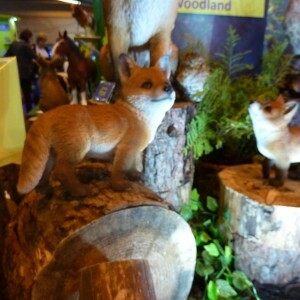 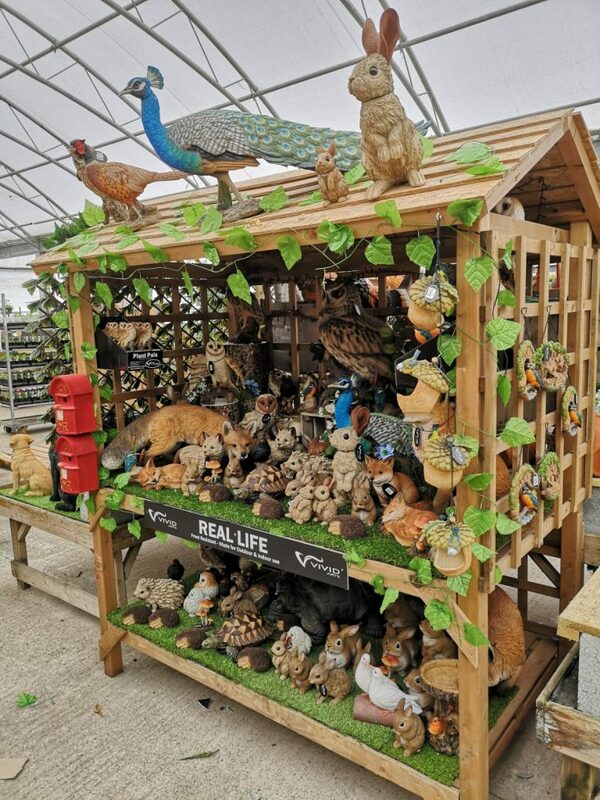 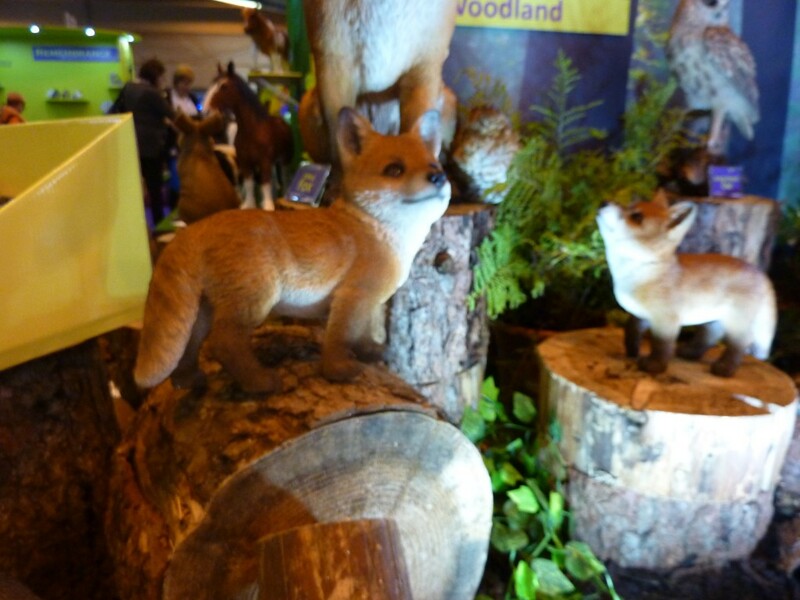 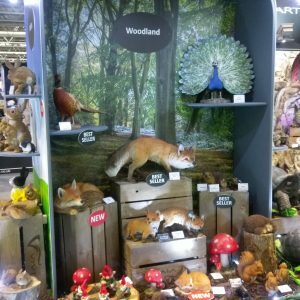 Sales of Real Life Woodland continue to increase with Foxes, Hedgehogs, Peacocks and Squirrels being amongst the best sellers. 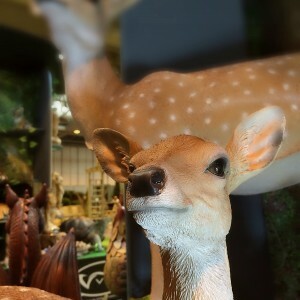 Superbly detailed, this range fully deserves the REAL LIFE tag. 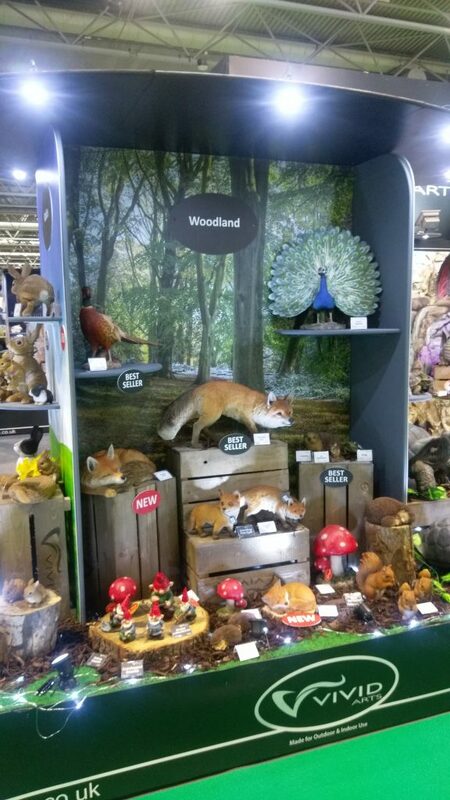 New Sitting and Hanging Wreath Dormouse options will bring further life to this best selling range.